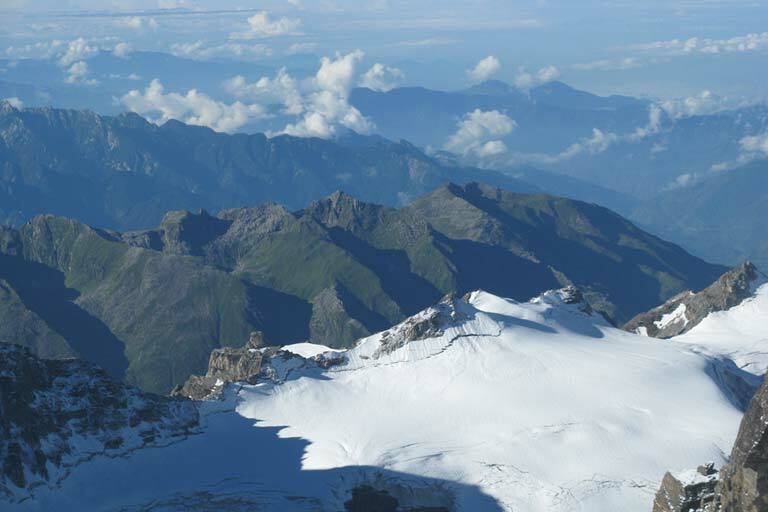 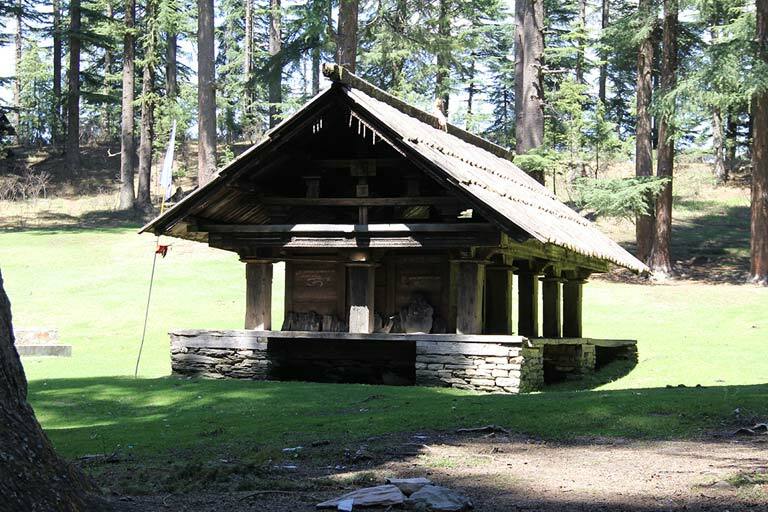 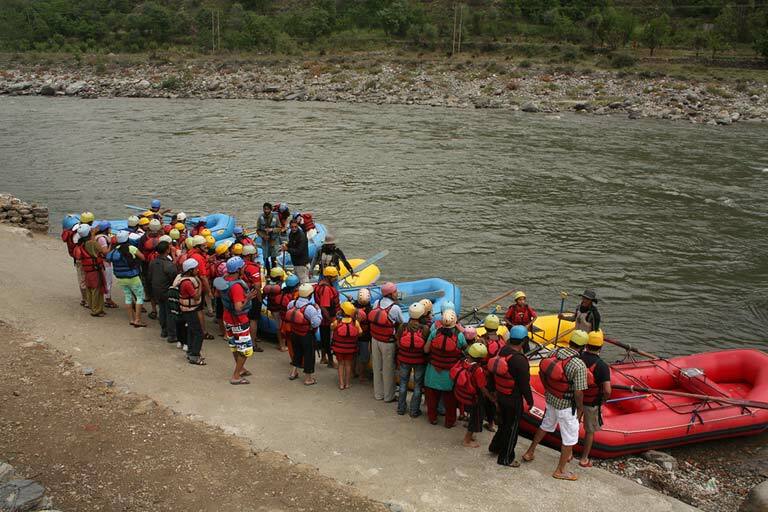 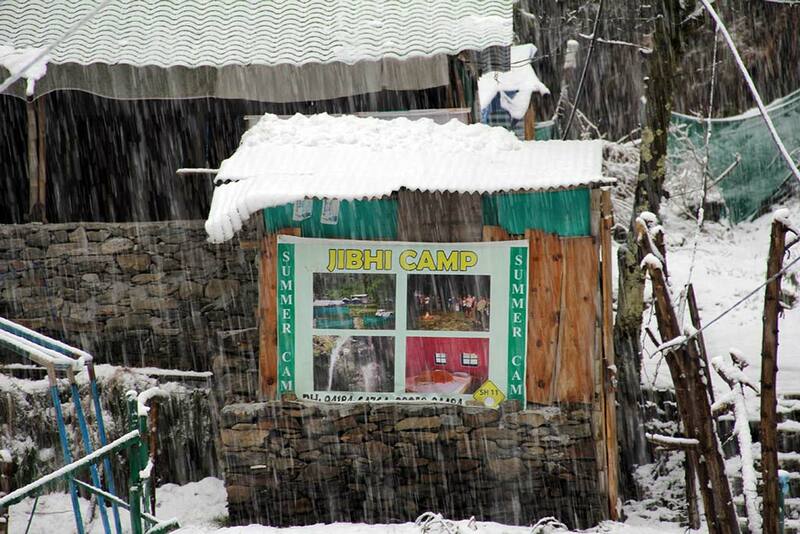 Tirthan Jibhi Camp offers a beautiful ambience in the arms of nature. The Camp is a theatre where the whispering winds through the woods compose melodies which definitely give the world the likes of Beethoven & Mozart. 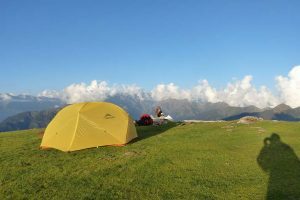 Feel the falling flakes of the flowering blossoms with twittering birds and buzzing insects, wafting through woodlands brown from your Camp. The Seraj valley in Kullu District is one of the most beautiful places in Himachal Pradesh and this camp is located amidst his valley. 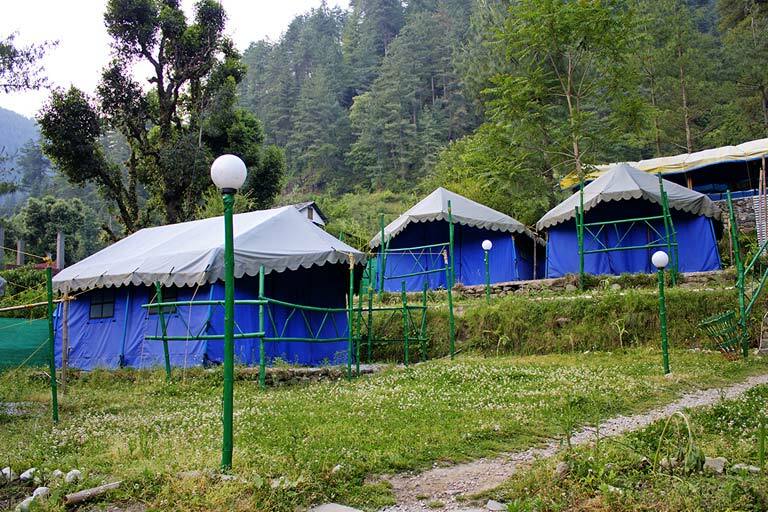 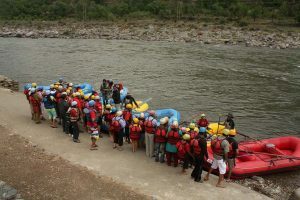 Located near the Great Himalayan National Park, we have another wonderful Camp just outside the Jibhi village where the river Jibhi flows by. The camp offers the magnificent sunrise over the Jalori pass. 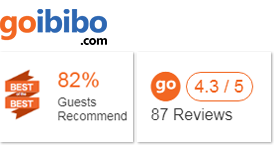 A perfect place to plan your holiday and make it a memorable one.